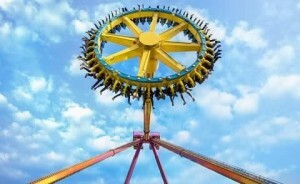 Domestic tourism in India is flourishing. As per the Indian Tourism ministry, India received 17.9 million foreign tourists in 2010 and a massive 740 million domestic tourists. Andhra Pradesh (155.8 million tourist): Andhra Pradesh is the number 1 destination for Indian tourists. AP is the number 1 tourist location because of the world renowned Tirupati Balaji Temple. 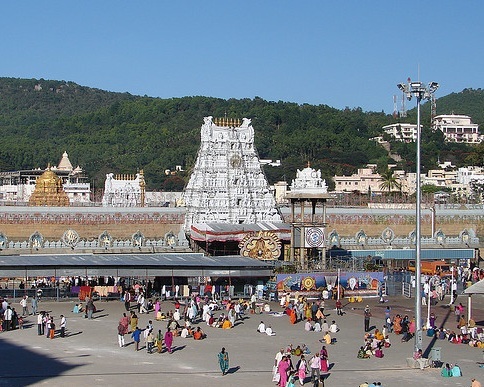 The Tirupati temple attracts more visitors than even the Indian seventh wonder of Taj Mahal. Utter Pradesh (144.8 million): UP is the largest state in India. It’s primary tourist attraction is the world famous monument to love, the Taj Mahal. 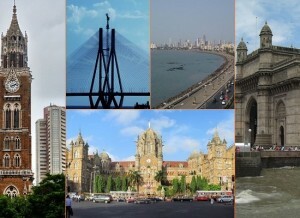 2010 saw an increase in the number of foreign tourists coming to India. 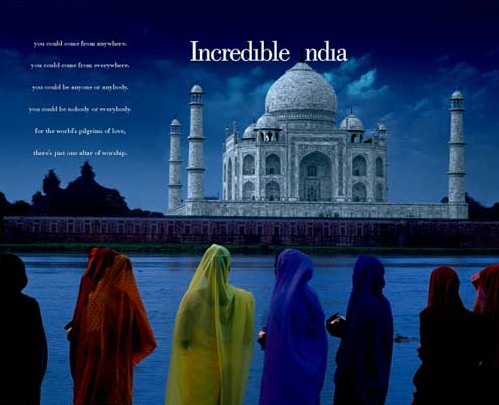 5.58 million foreign tourist came to India, which is a 8.1% increase over 2009. 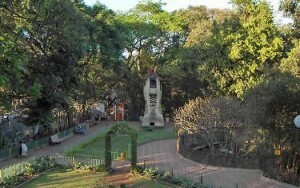 It is estimated that India earned approximately $14.2 billion from foreign tourists. On the other hand over 12 million Indians traveled abroad. Almost one in six foreign tourist coming to India is from the United States of America. Mentioned below is ranking of countries that send the maximum number of tourists to India.